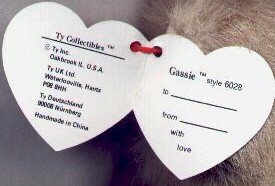 The inside of a "Gassie" hang tag. 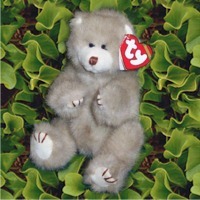 Note that the style number belongs to "Cassie." This raises a number of interesting questions about this piece.